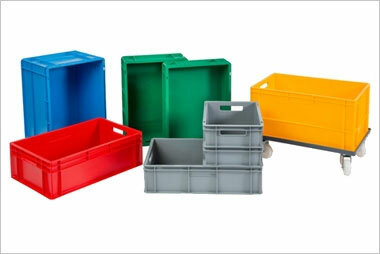 This entry was posted on February 12, 2018 by Goplasticpallets. 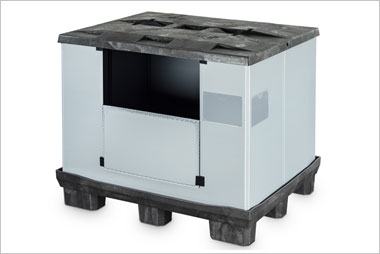 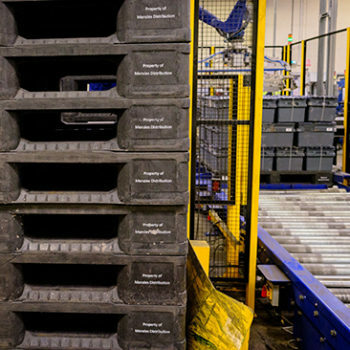 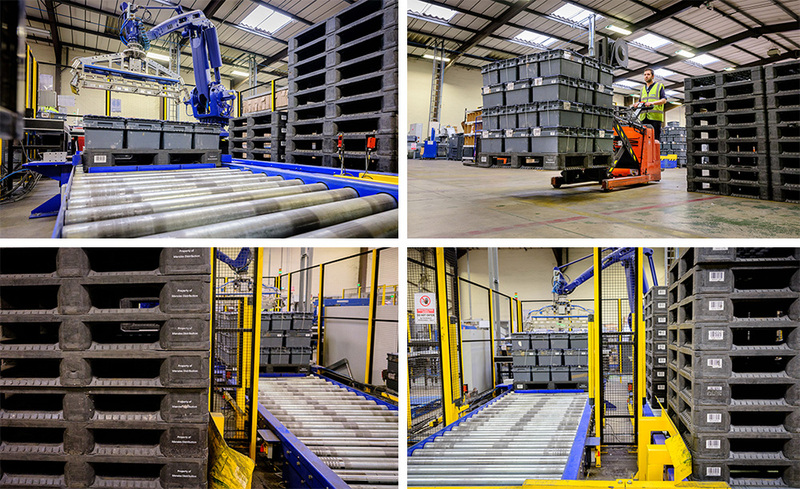 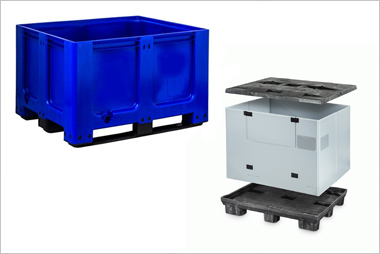 Andrew Poskitt, Project Manager - Strategic Development at Menzies Distribution, said: “The plastic pallets work seamlessly with our totes – we’ve not had any issues with them. 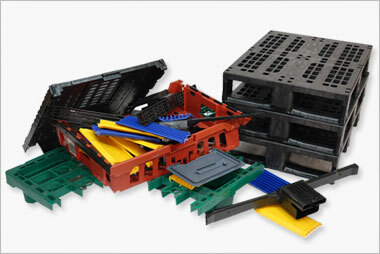 There is also a lot less mess, as there’s no wood chip in and around the operation. 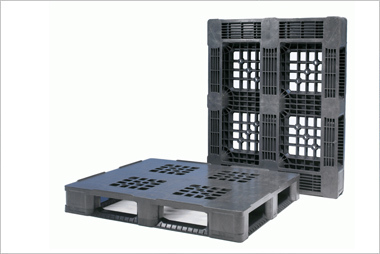 As the plastic pallets have a long life span, we hope to be still using them in five, maybe even 10 years’ time.